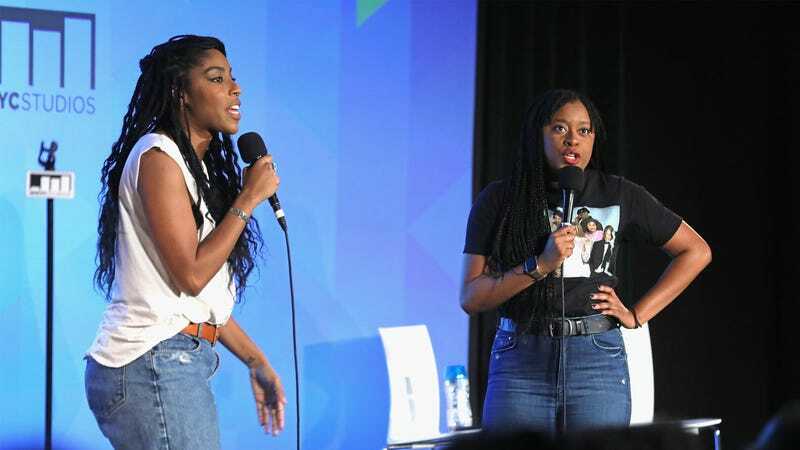 Jessica Williams has announced that podcast-turned-TV special delight 2 Dope Queens will be coming back for another series of specials at HBO, constituting a second season of her and Phoebe Robinson’s charming and hilarious approach to comedy. HBO confirmed the news, including the fact that the new “season” will contain four more hour-long specials, just like the first. Us poor, lottery-losing plebes might be one step closer to finally getting to see Hamilton after all these years; Variety reports that there’s a quiet bidding war raging right now for a filmed recording of the multiple-Tony winner, filmed back before Lin-Manuel Miranda departed the show. Even so, don’t get your hopes too high; the seller’s stipulations for the rights to the show apparently contain a provision that says it can’t be aired until 2020 or 2021.